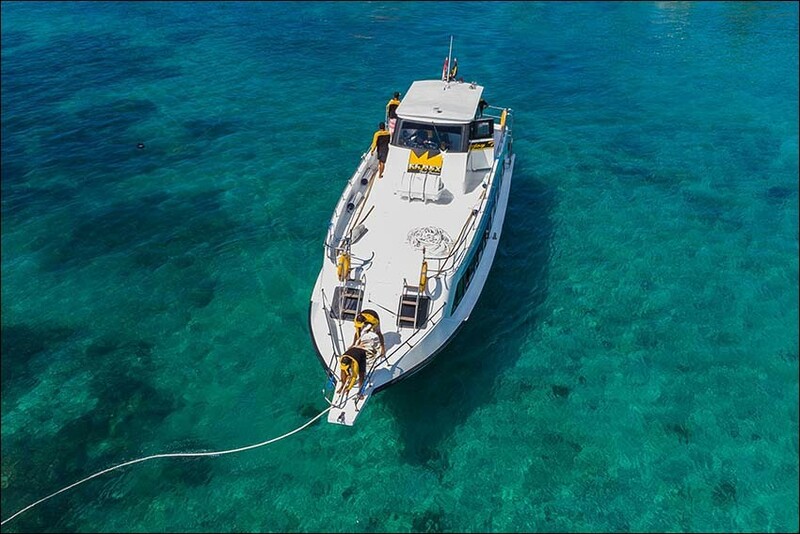 El Rey Junior is a Fast Boat that provides crossing service from the Port of Sanur Bali to Nusa Penida. 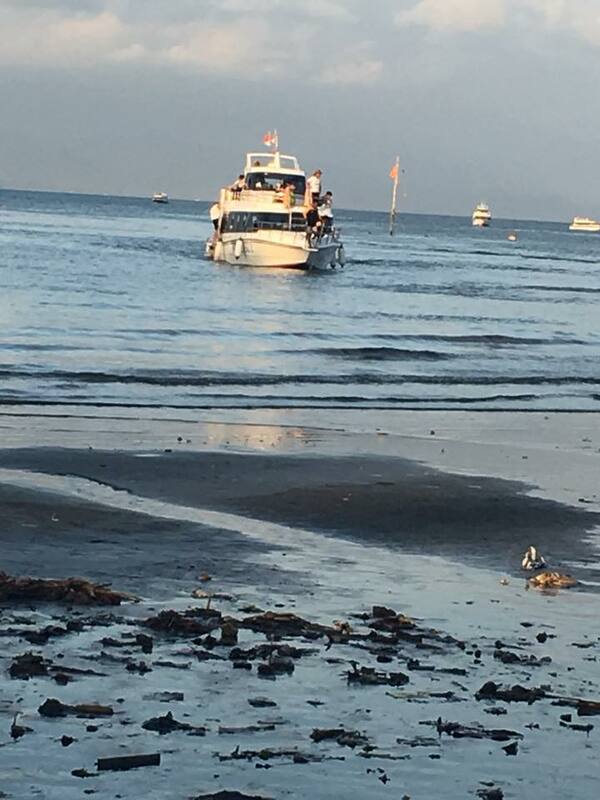 El Rey Junior Fast Boat officially launched on January 2018. 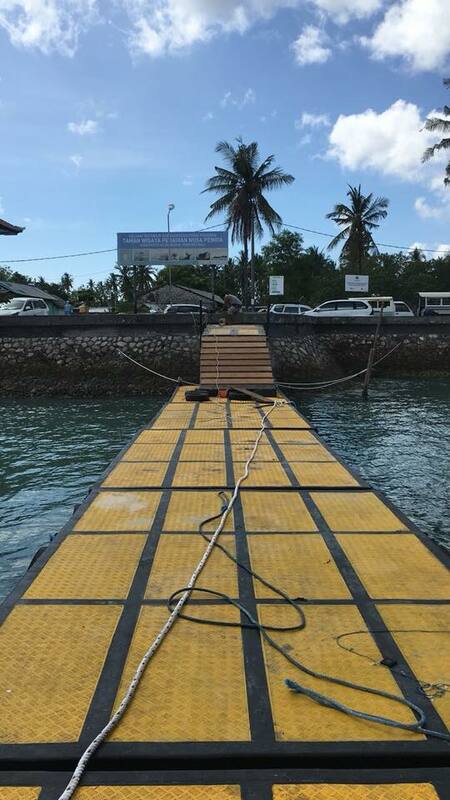 It is new fast boat depart from Sanur Port to Banjar Nyuh Port Nusa Penida. 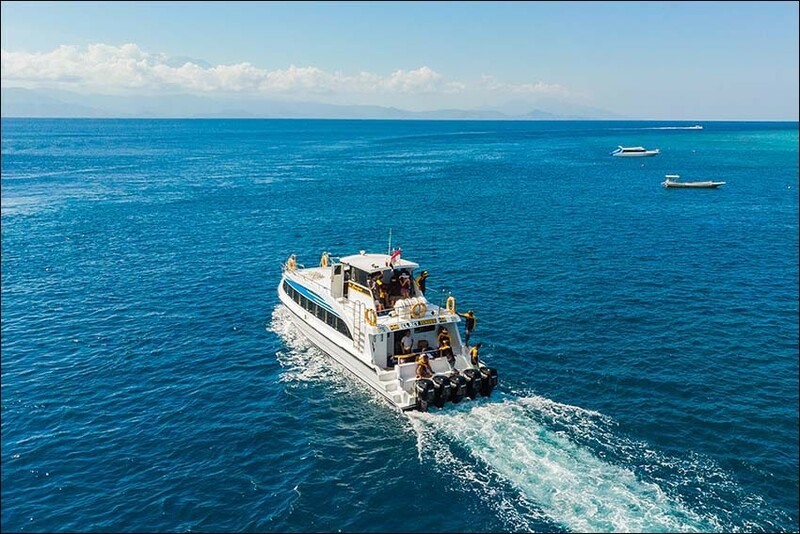 Their Fast Cruises is equiped with 120 comfortable seating and standard safety equipment to ensure our customer safety and comfortable journey to Nusa Penida Island and return. Why you have to choice El Rey Junior Fast Cruise? Fast, safe and comfort. That are the best service that EL Rey Junior Fast Cruise can serve for all of people. With the newest machines with the best engine, the boat will get you in the destination as fast as possible. 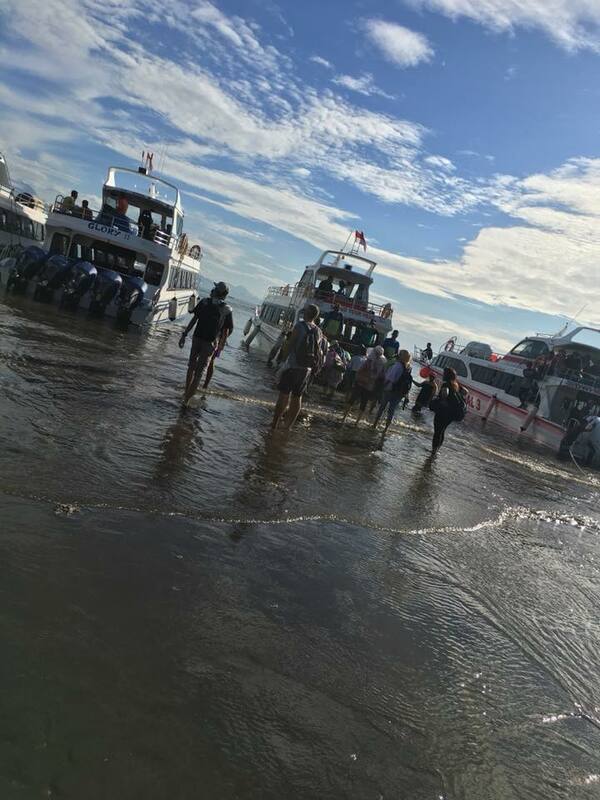 Then, you don't need to be worried this boat is safe and absolutely comfortable for you and your family. The accredited captain and crew is really here. 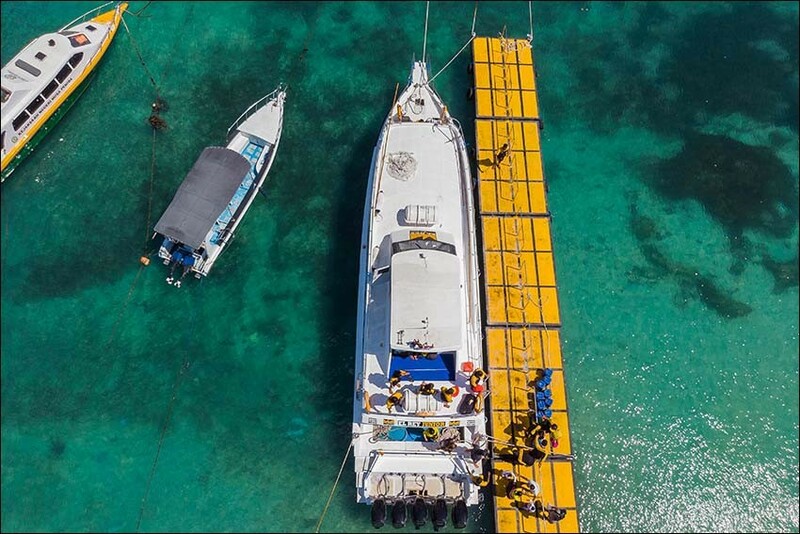 With the best captain and well trained crew, they will give the best services as well. 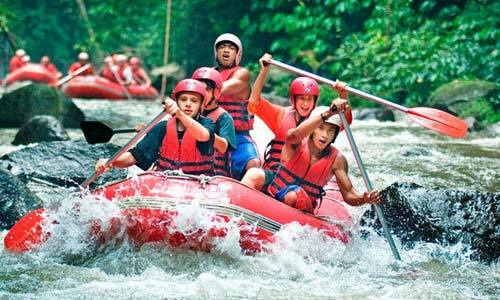 Not only about the common services, they will give you the best services and guide you for your comfortable holiday. 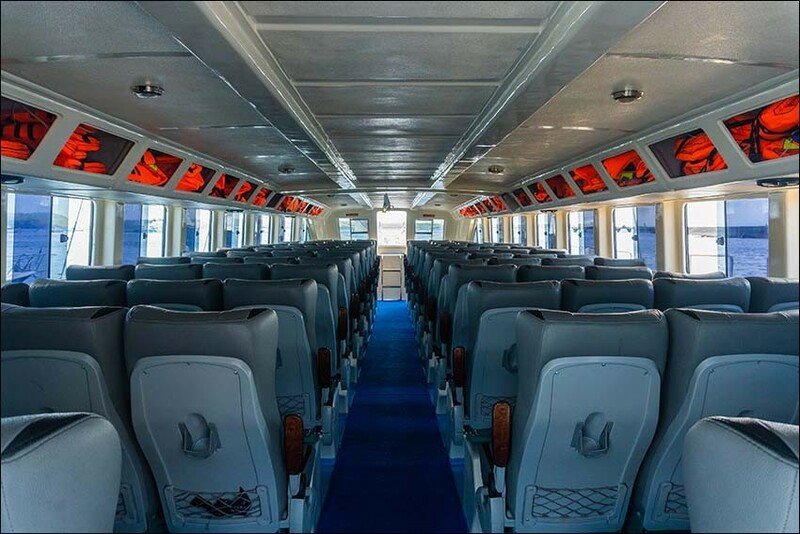 Made by the best upholstery furnish and reclining seating, this cruise from EL Rey Junior Fast Cruise will make your holiday becomes better. While you are on the way inside the boat, you can still feel as if it a nice ride for holidays. 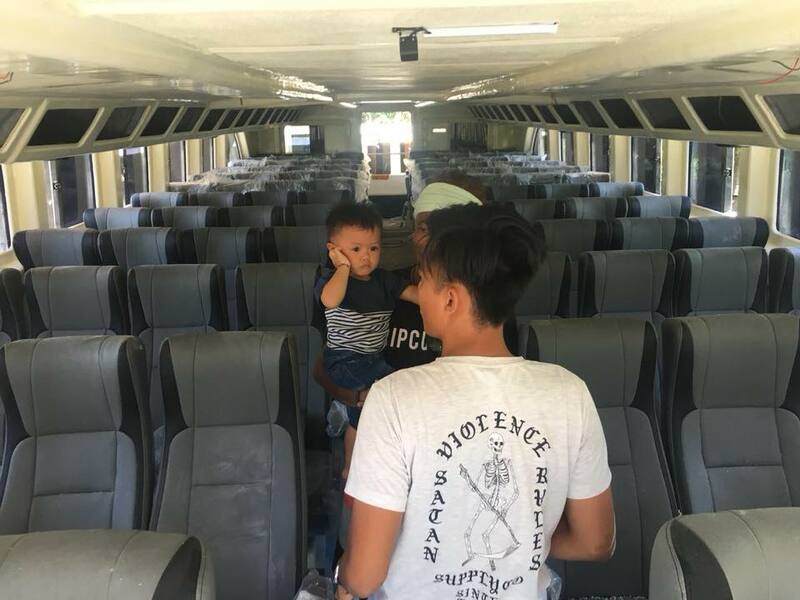 To give the best services and protection, EL Rey Junior Fast Cruise also provides insurance by PT Jasa Raharja for passengers and other required necessities to ensure safe and more comfortable trip. 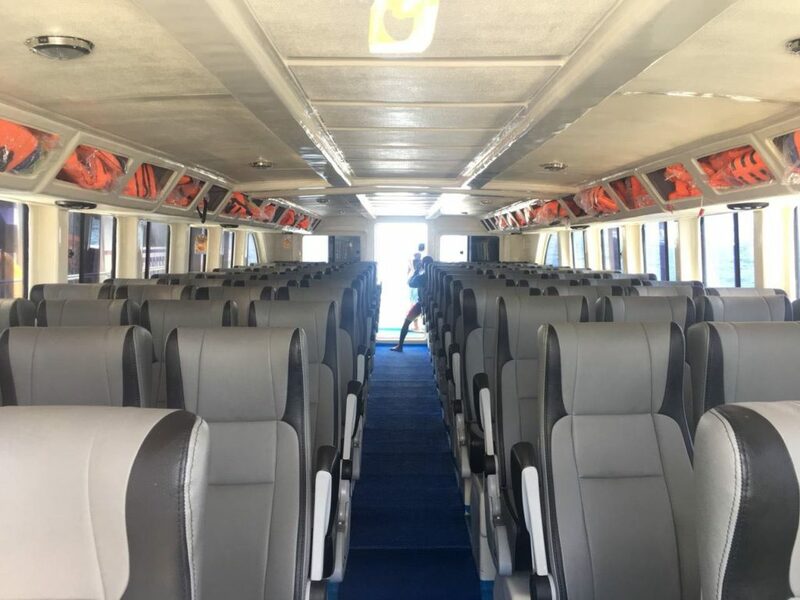 El Rey Junior Fast cruise has a capacity of 120 Seat passengers. By using 5 pieces of Suzuki 300pk engine will certainly make the tourists feel comfortable when crossing. 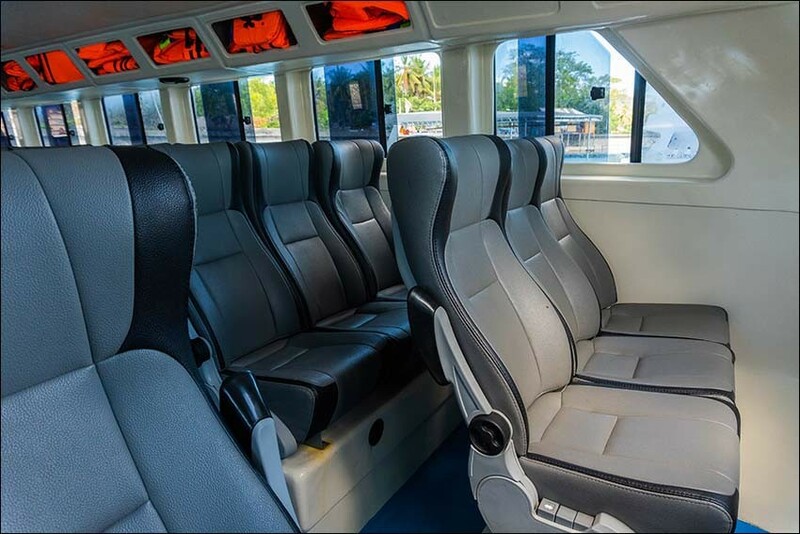 The new El Rey Junior Boat is equipped with 6 LCD Units, Audio, Life Jacket and Toilet. 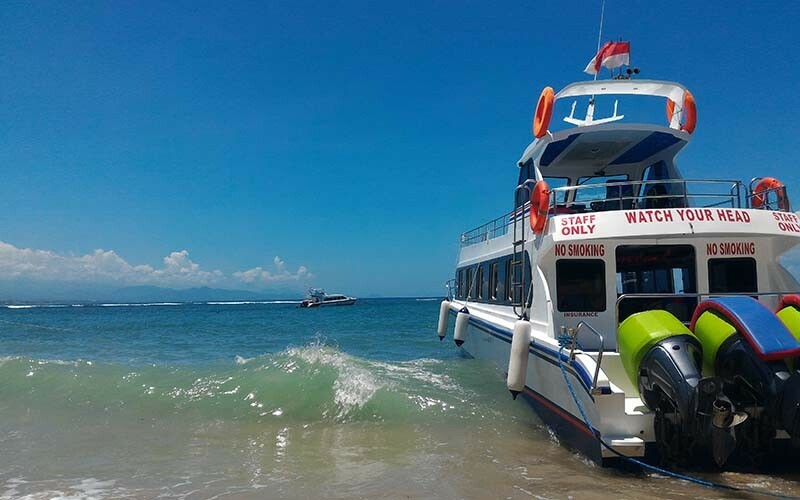 Fast Boat offers the best service for travelers who want to vacation in Nusa Penida. Had a great drive to Penida with El Rey Junior Fast Boat. Their boat is nice, seat is comfort with life jacket and have a good price. Thanks to Anom for information to using this company. 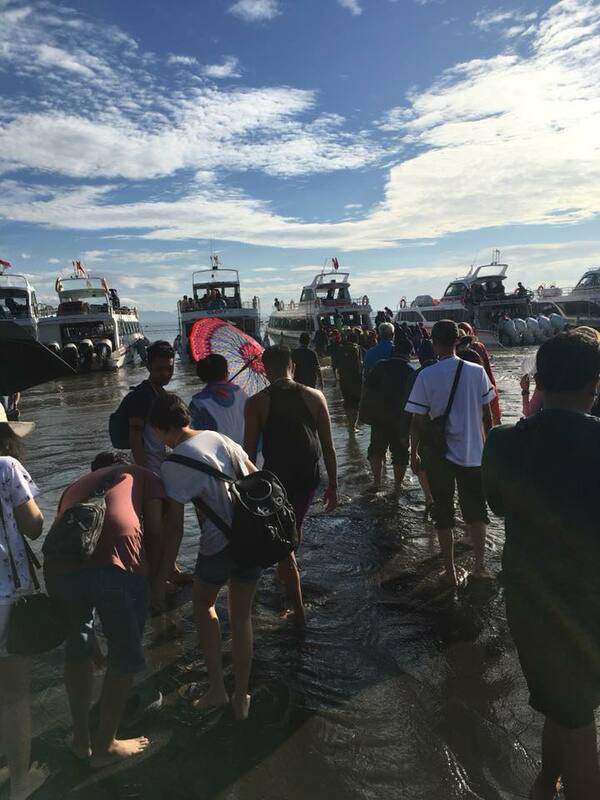 I had been book the return ticket to nusa penida here and find el rey fast boat are available with much discount. 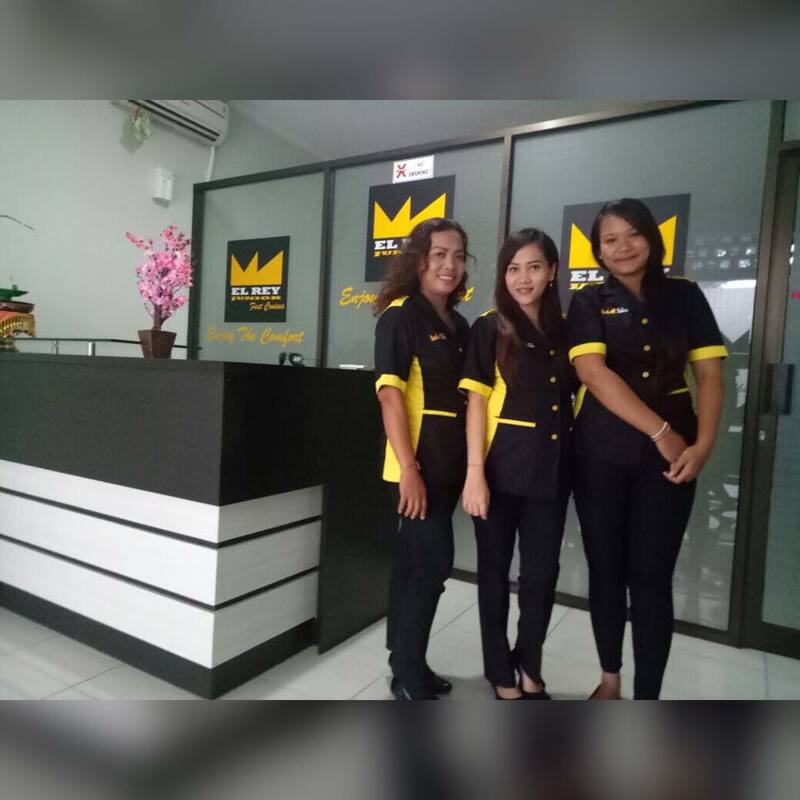 Eni Kade was explain us well for detail. Our trip to Nusa penida was excellent fast boat and tour was the best ever. Thanks for Eni for help. Hi Rob, thanks for your review. It was nice to know that my help is worth for you. please come again and book an other things.